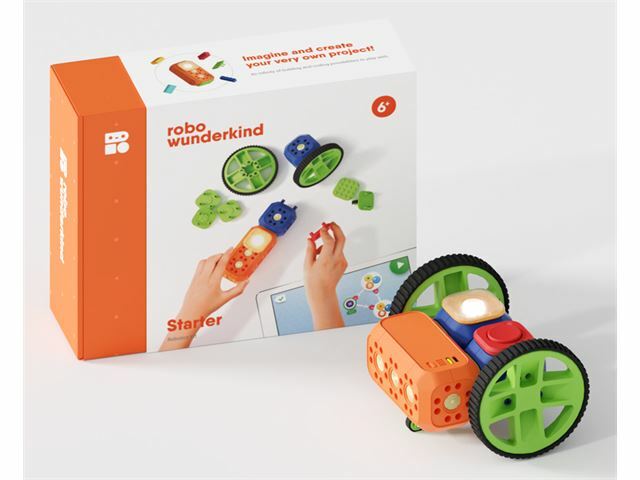 With Robo Wunderkind learners can build and program real, functional robots straight out of the box. 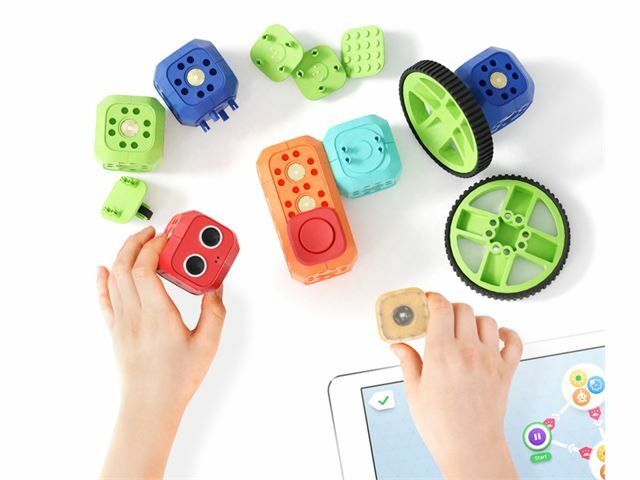 Robots can easily be programmed and controlled using two free Apps, available for iOS, Android, and Windows based devices. 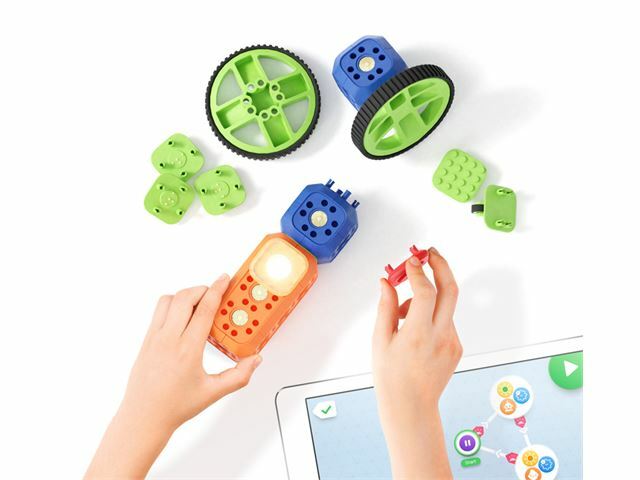 The intuitive icon-based Apps with built-in tutorials introduce users to the basics of coding and helps them to experiment, solve problems and learn whilst developing the motor and communication skills. 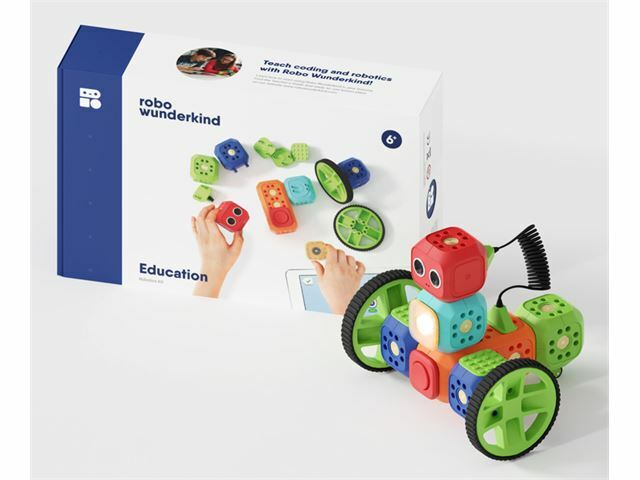 Take the first steps into using modular robotic kits with this pack and contains everything need to get started. 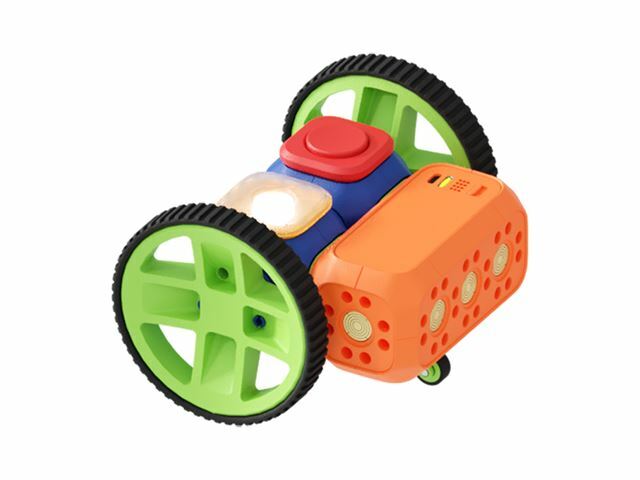 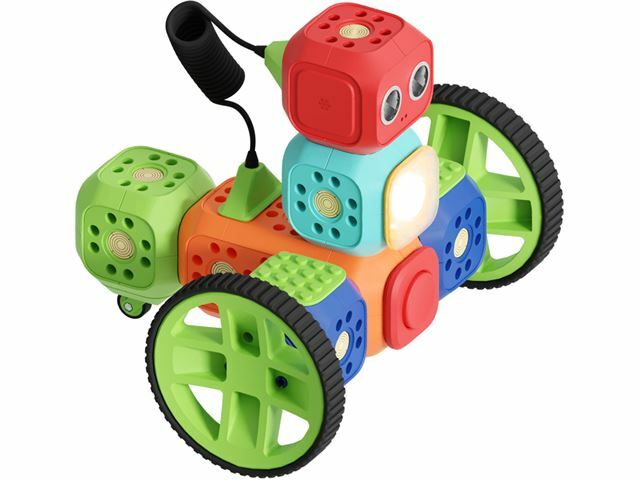 It includes; Main Block, Button, DC Motor, Small Wheel, Wheel, Lego™ Connectors, RGB Light and Connectors. 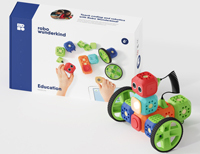 Perfect for taking things a little further the Education Kit is a fun and valuable addition to the SEN classroom. 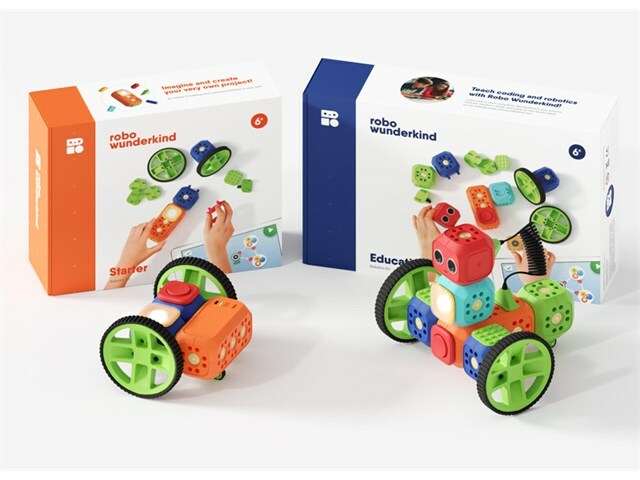 It includes; all of the Starter Kit plus Distance Sensor, Servo Motor, Connector Block and Wired Connector.